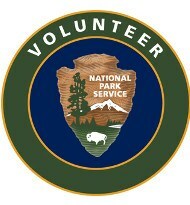 This site provides CRNRA Volunteers in Parks (VIPs) an efficient way to record your volunteer hours. We have also provided a number of resources to support your volunteer efforts. You can submit service requests, access maps and contact information for park staff.